Summer vacations for the kids means fun and frolic, not just on beaches or exotic holiday locations, but also at adventurous summer camps. At least, it was one hell of a great adventure for Jacob Jones who went to Camp Eagle Feather and got entangled in a mystery that only you can help him solve. Jacob Jones and the BigFoot Mystery is an episodic 3D puzzle adventure game, the first episode of which has been around for a few days on the Play Store ($1.99). For those of you who are thinking twice about picking up the first episode, comes Jacob Jones: Prologue. 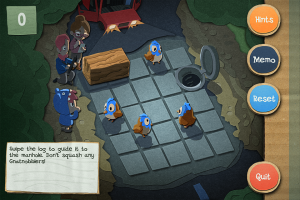 The game basically is a free version of the events that happened to Jacob on his first day at Camp Eagle Feather and is sure to whet your appetite to grab all current and future episode releases of the game. 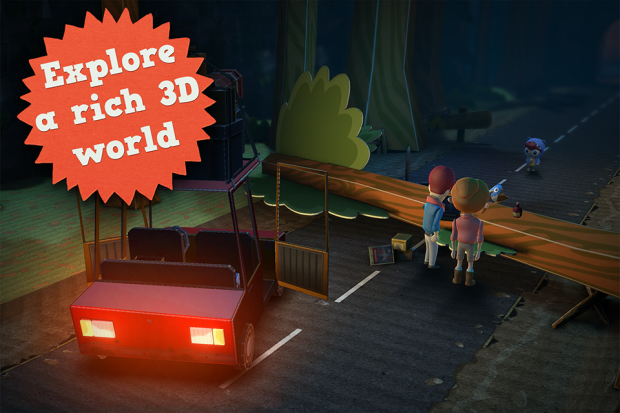 The game is set in an interactive 3D world where Jacob and his new friend, an imaginary BigFoot character realize that something’s afoot in the summer camp. There are stories of strange creatures lurking in the woods and kids being fattened up by the camp counselors. 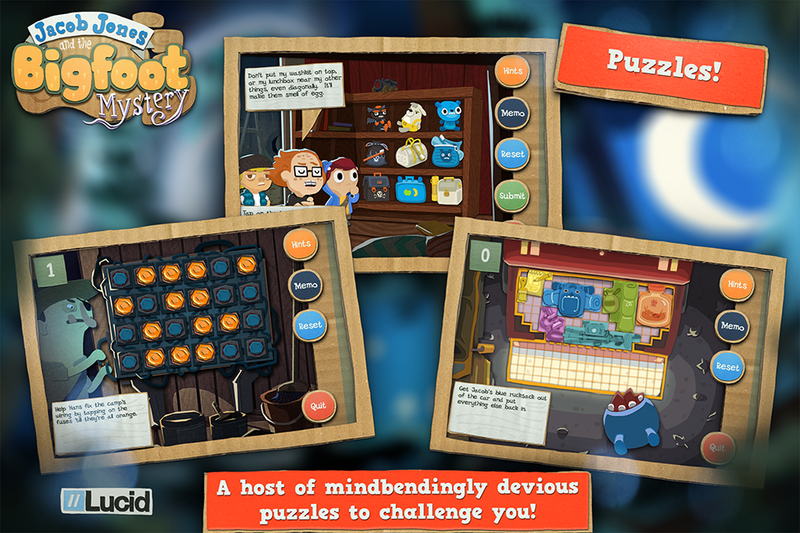 The game features plenty of hidden objects and challenging puzzles created by some of the world’s leading puzzle designers. The storyline has been composed by BAFTA nominated George Poles and the characters of the game are wonderfully etched with heartwarming voice overs bringing them to life. You can join Jacob and his friend in their adventures simply by hitting the download link below. It will be well worth the trouble, I guarantee.